Click here to see some of our office listings! Finding real estate in New Haven, Hartford, Litchfield, Fairfield and Middlesex Counties was never this easy. 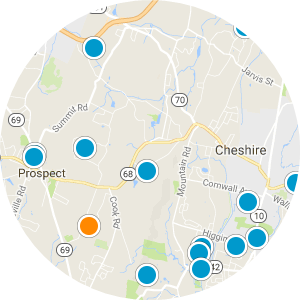 Our easy real estate search has all the active MLS listings from all Connecticut Real Estate brokers updated daily including distress sales, foreclosures and short sales. Take a look at our predefined lists of homes with out any registration on your part. Our detail pages give you everything including photos, taxes, room dimensions, features and a full description of every home. If you like, set up your own search with our advanced search and we will email you the new listings and price changes as they become available. The Dave Jones Realty website allows you to quickly and easily complete your search for and compare and select from the best the Connecticut Real Estate and homes, condos and land for sale and most desirable CT homes, condos and land for sale. The best part is you can save your real estate searches and favorite homes and condos so that you can return and review them later. You can also get regular email updates of new Connecticut listings and price reductions. You can even schedule property showings online through our website. Are you looking to purchase distressed properties like short sales or foreclosures? Both Connecticut Foreclosures Short Sale Listings could be a great alternative for you. Have you been seeking bank owned REO bargains? 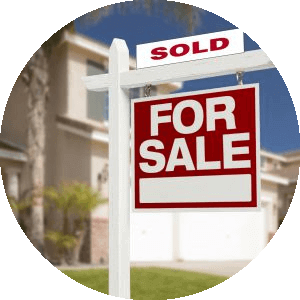 We can help and offer the Connecticut area's only comprehensive list of bank owned and short sale real estate listings for sale. 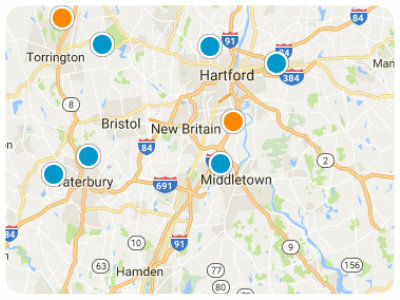 Are you a Connecticut homeowner who is upside down or possibly facing foreclosure? With one of the CT areas highest lender approval rate for CT Short Sales, we have been successfully negotiating with banks and lenders for almost 10 years. Our professional team will carefully guide you through the challenging portion of the real estate market. 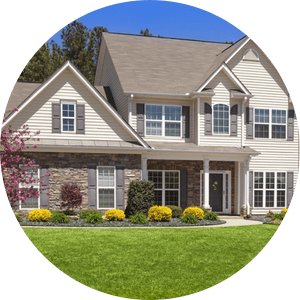 As a CT area homeowner, we can provide assistance whether you are looking to complete a deed in lieu or walk away plan or a short sale if that is your best or preferred solution to your difficult situation. According to most recent National Association of Realtors (NAR) survey of Home Buyers and Sellers more than 90% of home buyers search for the home or condo they purchase online. Dave Jones Realty's aggressive online presence for real estate listings in the Connecticut area offers exposure for your CT listing that is second to none. As a result, we may already have the perfect buyer for your property. Dave Jones Realty's sales professionals are some of the top realtors in CT. They are true real estate market experts with a command of Connecticut's Real Estate Market Statistics and trends. Ready to sell? 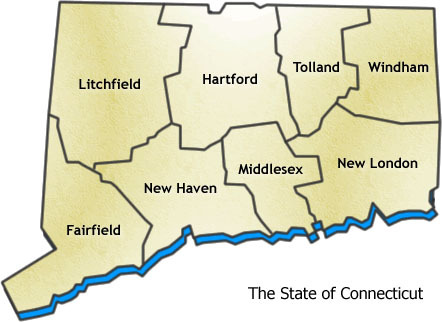 Contact a Connecticut Real Estate Today professional today and find out how our CT Real Estate Market Experts can help you sell in this challenging market while protecting your equity.